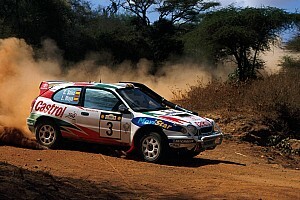 The Leon-based rally, now in its 15th year in the championship, had become a standard-bearer in terms of layout and spectator education. But this year it was heavily criticised, starting with the controversy over a broken jump on the opening street stage. 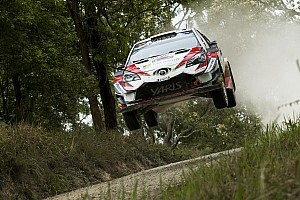 There was then confusion over the handling of the red flag for Esapekka Lappi's crash on Saturday morning, and Andreas Mikkelsen encountered a gate closed across the second running of the Guanajuatito stage. Rally director Patrick Suberville promised action would be taken. "We have been below par this year, but, believe me, we are working already on getting this event back to its usual high standards," he said. 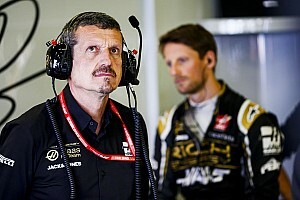 "Sometimes, as the event grows, you can become a little bit distracted and maybe that's happened – but next year we will go back to basics." He said the spectators responsible for closing the gate across the stage had been quickly apprehended. "We found the two people who did it," said Suberville. "As soon as we saw what had happened, we knew this was a very remote place that not many people went to, so we directed the helicopter to that place and we caught them. "These are some of the idiots we have to deal with." 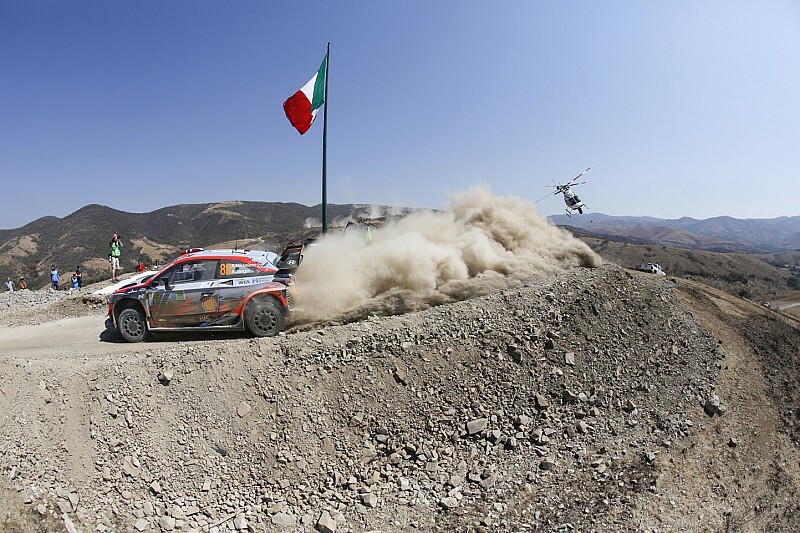 M-Sport managing director Malcolm Wilson said the teams usually had very few reasons to criticise Rally Mexico, so the 2019 problems had been a surprise. 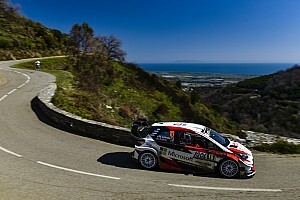 "I've been to this rally every year since it started and I'm quite happy to say I've been a big supporter – I think it's the perfect template for a WRC round," Wilson told Motorsport.com. 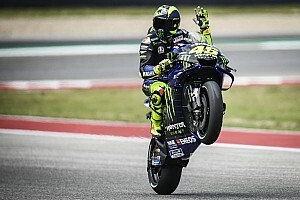 "There are a lot of good things about the character of this rally, but this year it hasn't been up to its usual high standard – a long way from what it's been historically. "There's been something, in my book, on every day of the event."